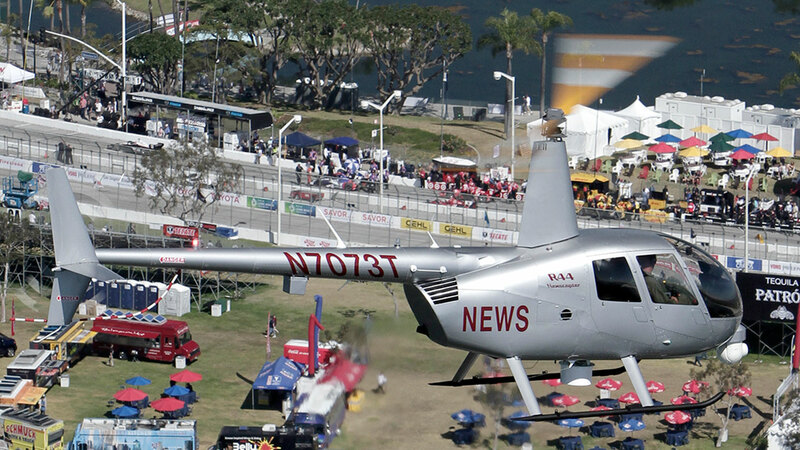 The Robinson R44 RAVEN II NEWSCOPTER is a fully integrated Electronic News Gathering (ENG) helicopter capable of transmitting, receiving, and recording live audio and video in High Definition (HD). 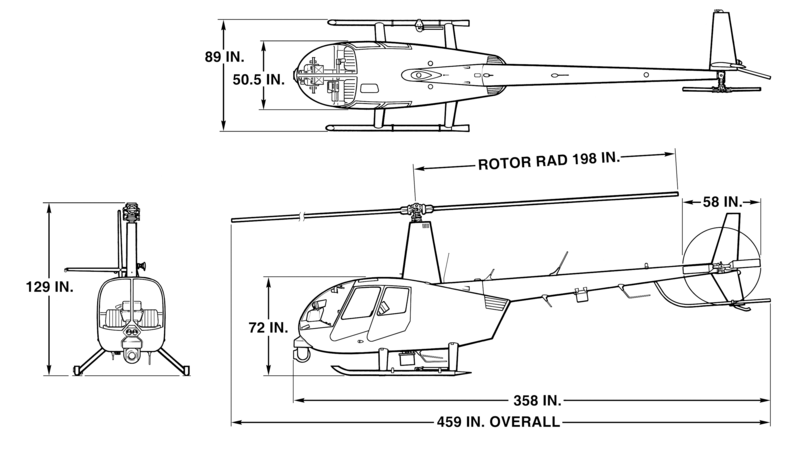 The Newscopter’s ENG equipment is designed, tested, and FAA-approved to optimize work flow and provide an airborne, broadcast-quality studio. An aerodynamic nose-mounted, gyro-stabilized Ikegami HD digital camera system captures the news in striking detail and vivid color. 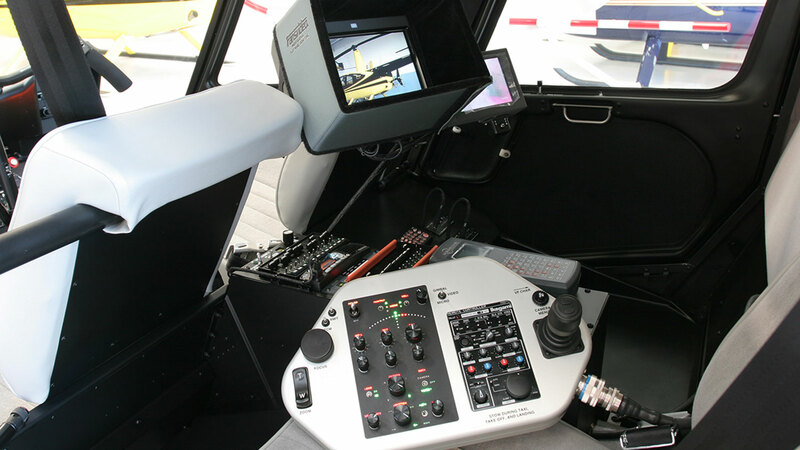 Additional standard ENG gear includes in-cabin talent and tail-mounted micro cameras, video switcher, Geneva audio system, four color video monitors, and a complete microwave transmission package. 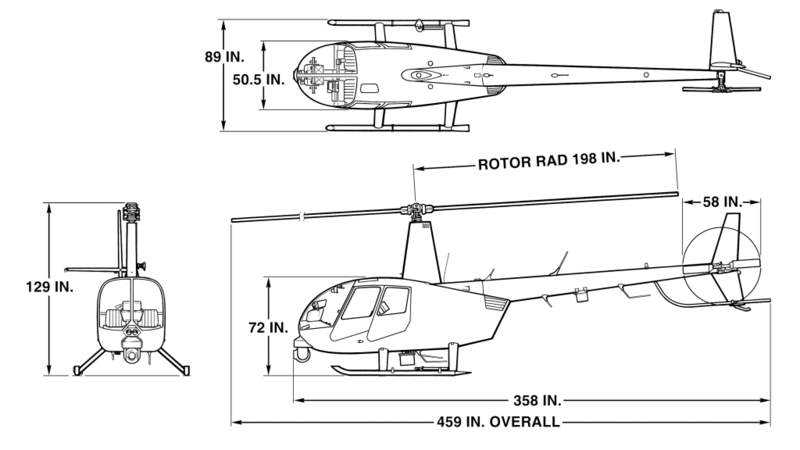 The R44 Raven II Newscopter does the job for half the cost of larger turbine ENG helicopters. 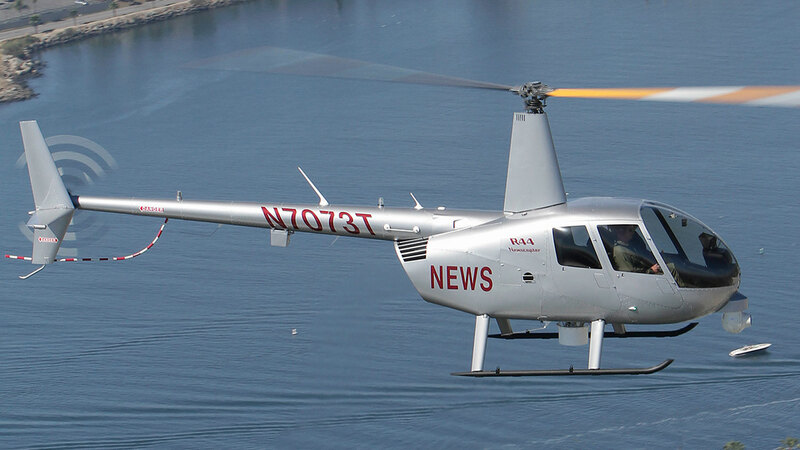 The Newscopter’s economical purchase price and low operating costs provide small TV stations access to state-of-the-art news gathering technology, and enable broadcasters in large media markets to field multiple ENG helicopters for more extensive coverage. 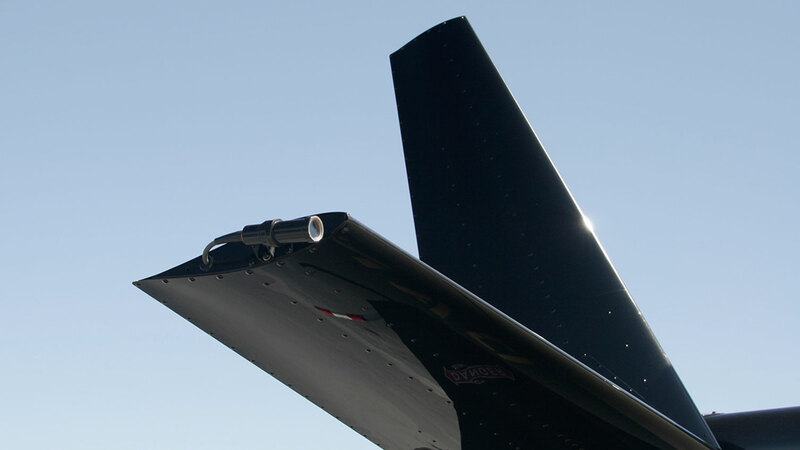 A fully-fueled Newscopter provides up to three hours of flight endurance for continuous live news coverage. Light, compact, and entirely digital, the five-axis gyro-stabilized camera system comes standard with a full-bandwidth Ikegami 1080i HD Camera matched with a Canon HD Series 22x (44x with extender) zoom lens for crisp images. Options include 1080p, 24p frame rate, and digital extender. Camera and lens are housed in a rugged nose-mounted gimbal that rotates 360° to track subjects and to film from any angle. The camera is operated through a laptop console located in the ENG workstation compartment. Along with all of the camera functions, features include a joy stick controller for X, Y, and Z-axis movements, snap-zoom, transmit, intercom, and video switches. 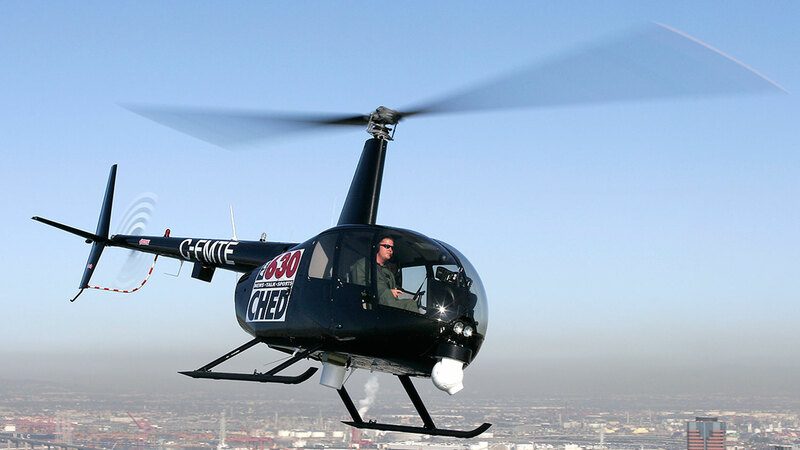 The R44 Newscopter, with its 22x Canon zoom lens, can be used to capture stunning footage of nature in action. For example, this video shows a close-up of a pelican taking off, whales, dolphins swimming together, and a huge dolphin pod. Some nice ocean/city footage. The 22x Canon zoom lens captures a surfer catching some waves. The shot is so smooth, it’s easy to forget it was shot from a helicopter. Sights from around the Los Angeles area taken with an R44 Newscopter. There is some footage demonstrating the long reach of the camera system and the stability achieved with our gimbal. Excellent footage from around Brazil.